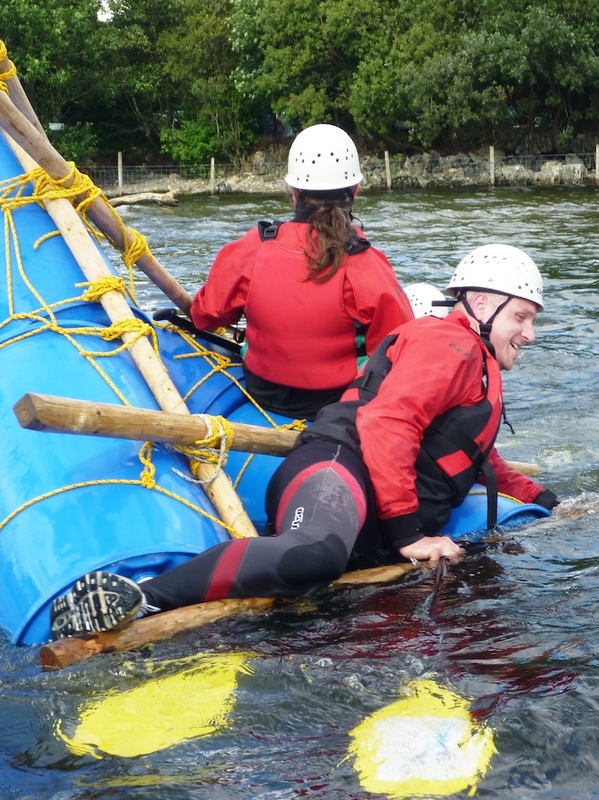 Raft building is a great activity for parties, families, work colleagues or any group of friends. It involves teams of people building rafts, from logs and barrels. The rafts come in all shapes and sizes, and it's only your imagination or creativity which limits what can be built. 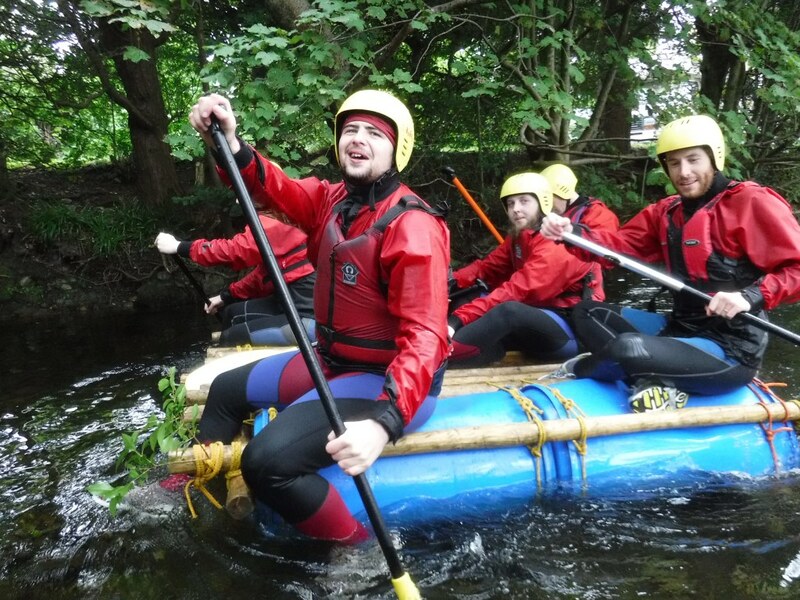 When you have completed your raft it's time to take to the water. 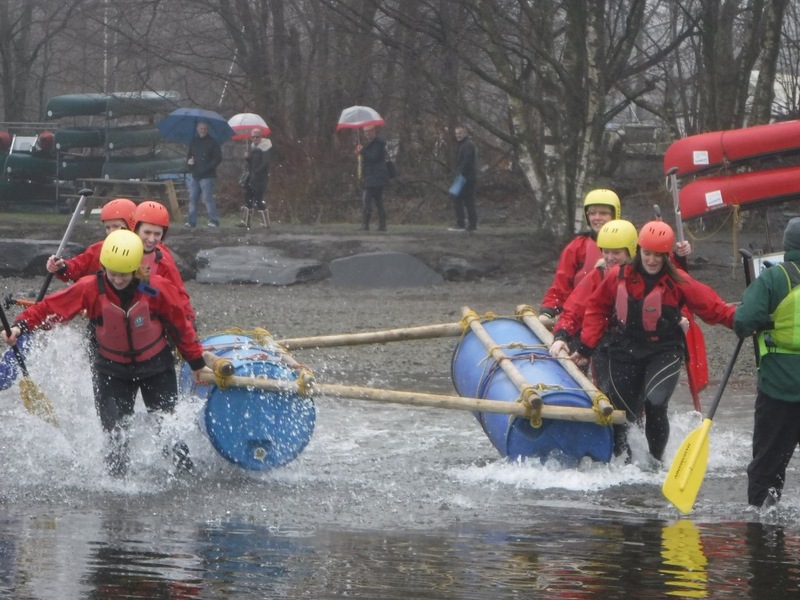 Competitions begin with some groups determined to be the last raft floating! 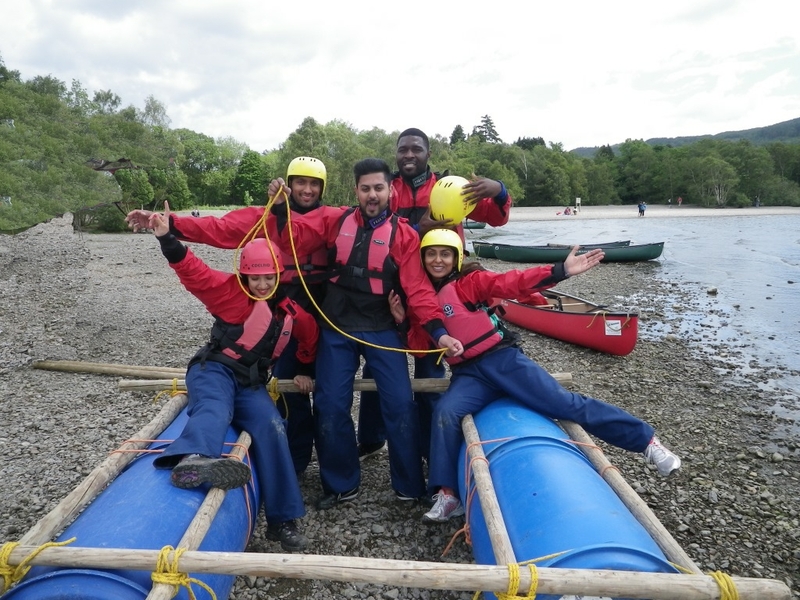 Raft building is great fun and can be used to develop interpersonal skills, and team work, or just having fun! 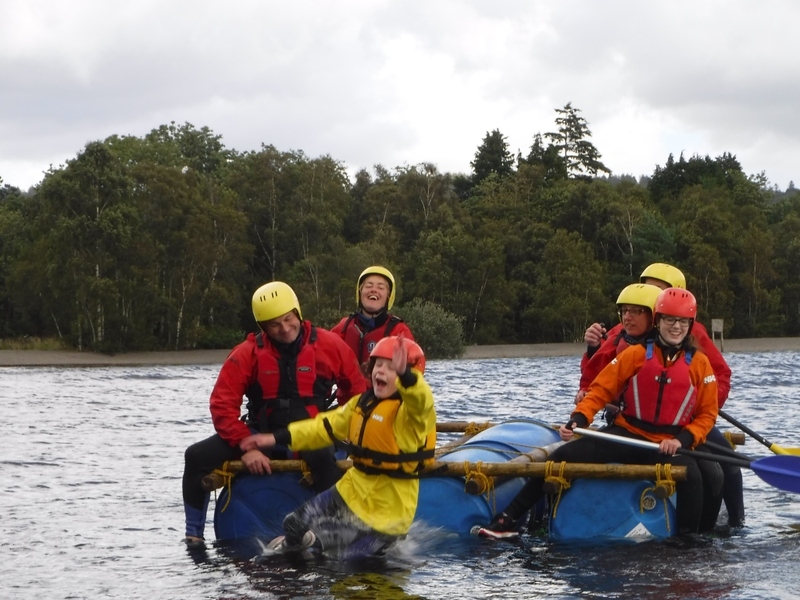 Raft building can be done as a half day session, or combined with other activities to form a full day session.